It’s all about the bottom line. Time taken and yield achieved is what matters. Professional growers like both of those grow measurements to be outstanding. They don’t see yield in terms of simple results. Instead, they see yield as a verb with complete control of outcome, and that’s crop after crop. Inverse Square Law is all about the diminishing effects that light has the farther away that is positioned from the plant canopies. It’s geometrically diminishing as we look at light with distance. 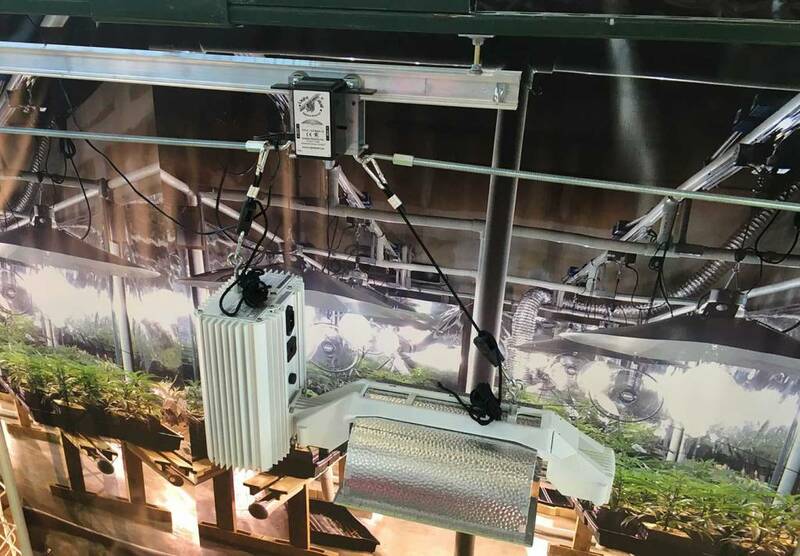 What this means to growers is that the grow light that is positioned five feet away from the plant canopy is only 50% the grow lamp that it could be. We’ll call that PAR Dysfunction Disorder. Hey, grow lamps should perform, that’s all we’re saying. We pay a lot of good money for superior grow lights. Then, too many of us undo those grow lamp benefits simply because of the limitations of stationary grow lamp rules. Stationary grow lamp rules include maintaining multiple feet distance while trying for a little light spread. And, it includes maintaining multiple feet distance while trying to avoid hot spots and zoned light overkill. Inverse Square Law is just a hard, scientific fact that will work against any grower using stationary grow lights. So, at five feet above the canopy, we are at 50% grow lamp power but even at three feet above the plant canopy; these grow lights are not performing. Now let’s change it up by putting these same grow lights on LightRail light movers. And then, let’s watch the magic of closer, better grow lamp coverage that includes faster growth rates, more nodes, and significant yield increases. We can get 3,000 PAR right to the canopy along with an even, predictable ppfd readout. And, that’s without any hot spots, but we cannot do that with stationary grow lamps. Moving grow lights provide optimal light on each leaf surface, as well. 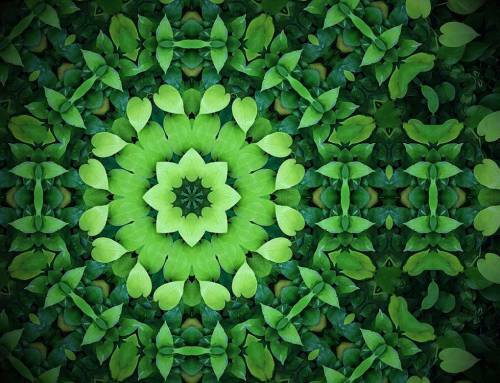 And, each leaf surface receives that light at just the correct period of time. This is called Leaf Area Index (LAI) and it basically explains that each leaf surface should have intermittent but strong indoor plant light. That’s how they are best able to use light of any kind. A powerfully intense light straight above and then moved slightly off center and then back to being straight above again; that’s ideal. And, it’s how plants have adapted over millions of years to best receive light. A moving light is also getting rid of shadow patterns. And, it’s providing each plant with better light penetration. This gets more of the leaves to work for the good of the plant. The sun does not shine straight down for 12-18 hours a day. Sometimes is 4:20 and sometimes a cloud goes by. So no, it’s not always noon and our plants don’t want it to be. Also to note, any mention of stationary indoor grow light “spread” will never duplicate the optimal leaf area index we see with light movers. In other words, multiple stationary grow lights cannot duplicate what moving grow lights can do. You can only get this with LightRail. It’s a two-part effect that happens simultaneously. LightRail light movers allow us to tame Inverse Square Law with a powerful grow light interaction. And that’s while, at the same time, we reach more leaf surfaces. And, that’s with each of those surfaces interacting with the light at just the correct amount of time. Light equals yield and we have just supercharged that concept. 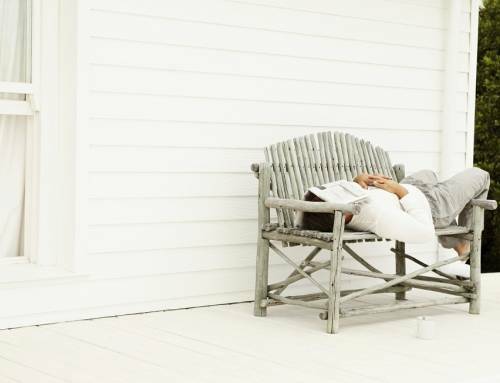 In a market where energy efficiency is as important as yield, here’s the smarter way. We’ll do fewer lights, about 30% fewer. And, let’s move them, each along a light mover rail. What we are actually doing is we are moving each light approximately 30% farther. And, that’s for each and every indoor grow light. That detail is huge for efficiency and so I’m going to just take a moment. That’s about 30% less for upfront equipment purchases. 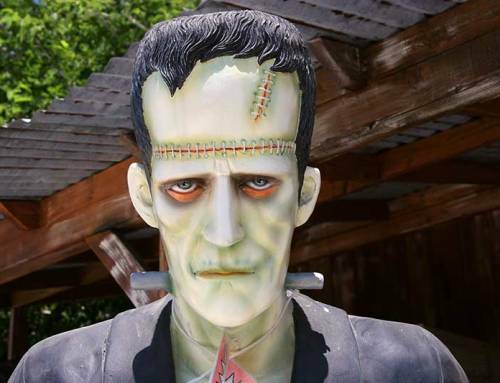 And, it’s about 30% fewer replacement purchases, such as ballasts and grow lamps. And, this next one is seriously important. It’s about 30% less for monthly electrical usage, both for wattage and a/c. Note: These are typical results for coverage change but there are, of course, many variables. Electrical detail note: LightRail uses only 5 to 9 watts per motor. And just as importantly, we now have faster growth and significant yield increases. LightRail makes perfect business sense as we plan out our grow room setup. So, light movers are smart as a part of the initial grow room design. They are also an important upgrade, phased in over time. 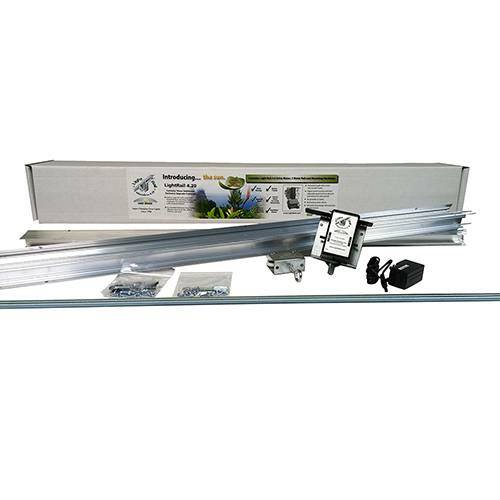 The LightRail Gavita combination allows good grow lights to turn into the best grow lights they can be. 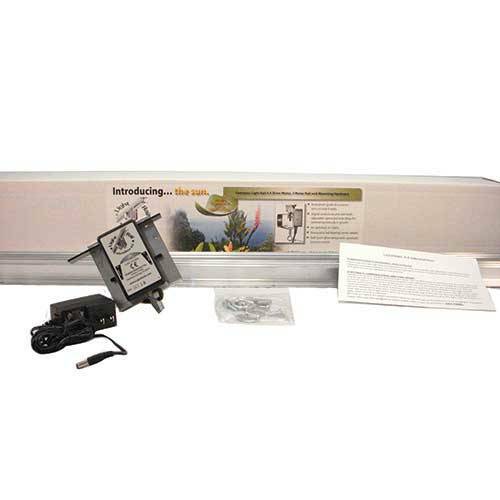 LightRail will work in any grow setting and will move any indoor grow light. And for those indoor grow lights, that’s no matter the size or weight. 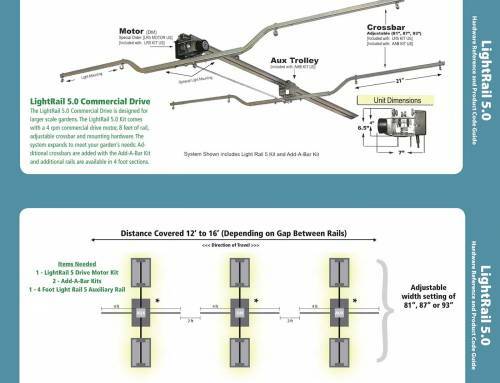 Multiple options are available including custom strut channel (Unistrut) compatible rails with fastener options to attach to virtually anything. 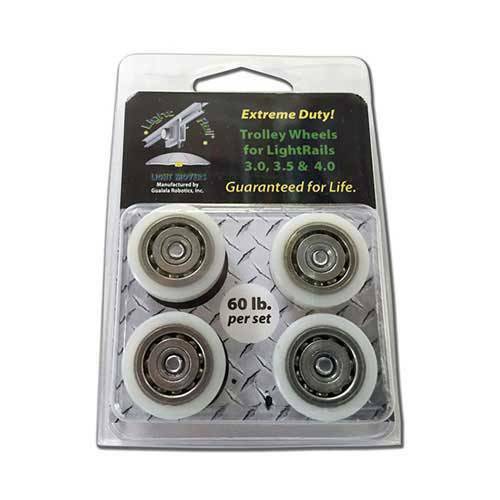 And, Extreme Duty Trolley Wheels, rated to 60 lbs with a lifetime warranty, are an available upgrade. These will make LightRail 3.5 Kits or LightRail 4.0 Kits very commercial and capable of moving the heaviest indoor grow lights. 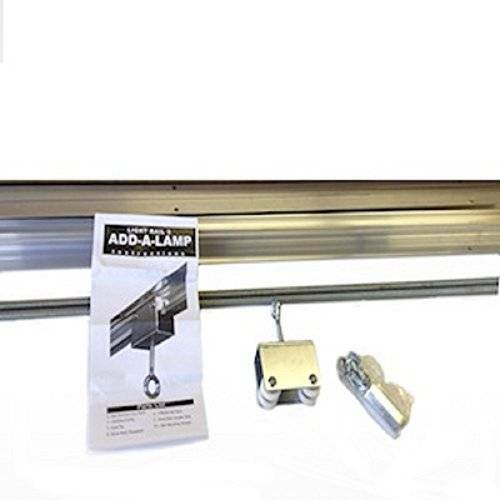 Also, Add A Lamp Kits are available to economically move three indoor grow lights in-line. And, that’s for easy end to end and row after row grow room design. 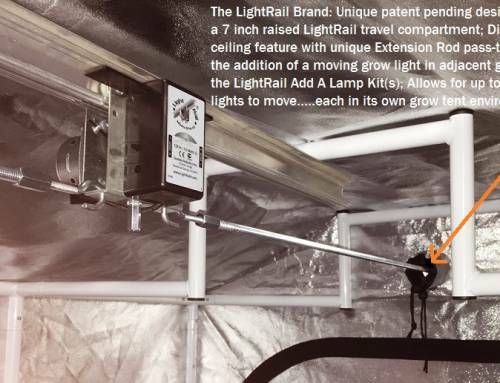 Plus, LightRail 4.20 is set to move two indoor grow lights and comes with pre-installed extreme wheels. There are also greenhouse options for farther apart space planning (ask us). And, there is free grower support for help in space planning with shopping list options.